Make The Lost 20 Ranch your next home. 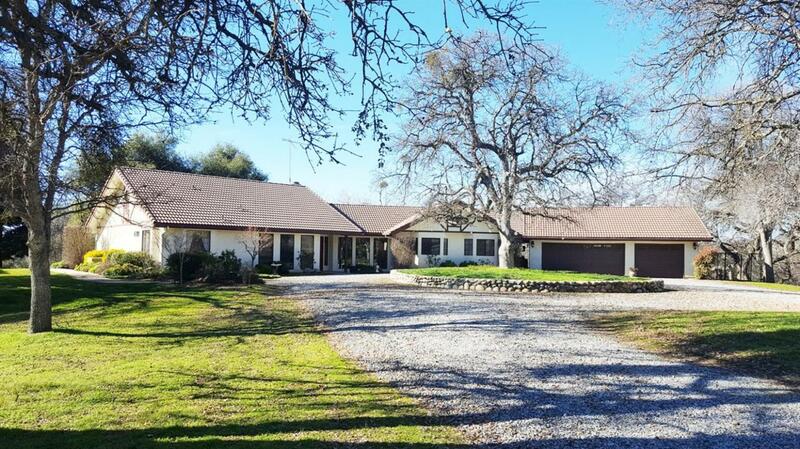 This custom 3 bedroom with office, 2.5 bathroom home sits on 19 secluded fenced and cross fenced acres of beautiful oaks, manzanita, and buckeye trees, and is a short drive from Kings Canyon and Sequoia National Parks. Cozy home with step down living room, dining room and breakfast nook, wet bar and fully equipped kitchen with built-in appliances. The spacious master suite features lg custom walk-in closet, oversized jetted soaking tub and shower. 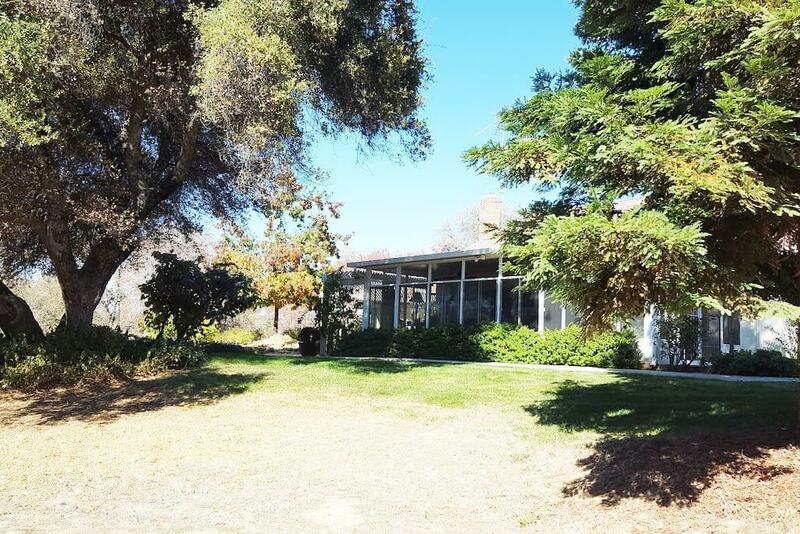 Two spacious bedrooms have direct access to a beautiful, enclosed 12 X 40 sunroom, perfect for nature-watching, or just relaxing. Both bedrooms share a bathroom double sinks, shower over 6 ft tub. The exterior has lifetime Rhino coating. 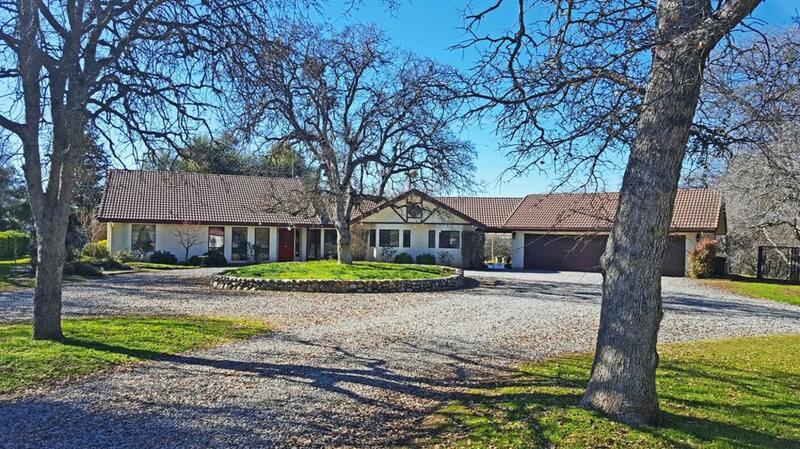 Three car garage, horse barn with stables, pump house and whole house generator just in case you lose power. For those a little more adventurous there's a walking trail on the property to add to your experience. 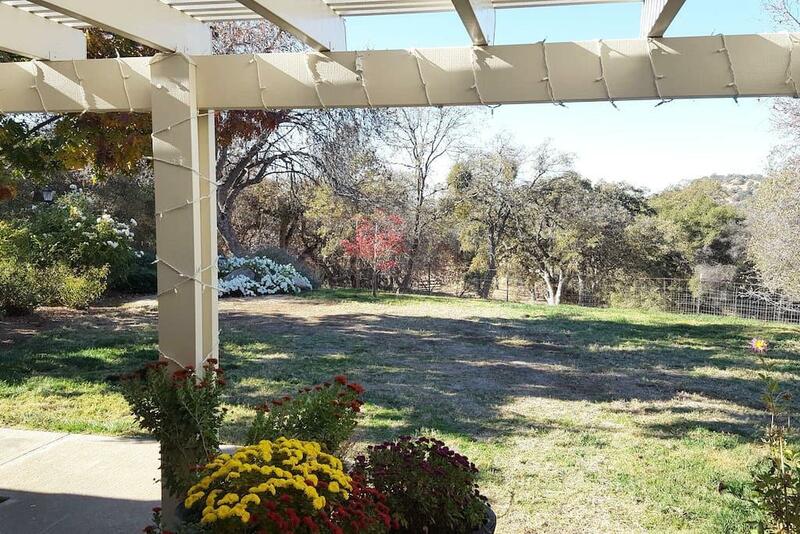 See on Airbnb, Lost20Ranch for extra income options. Listing provided courtesy of Mark Pretzer of Guarantee Real Estate.